Here is a beautiful new visual from Vanessa Mdee – Bambino ft. Reekado Banks out now on NaijaMusic! 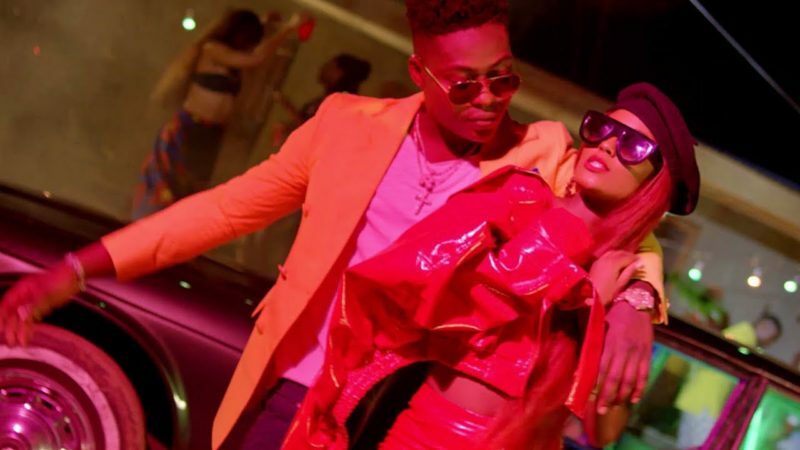 The beautiful Tanzanian songstress Vanessa Mdee premieres the visuals to her single ‘Bambino‘ which has Nigerian pop star Reekado Banks on it. The two music stars got to work together for the first time on ‘Move’ from Reekado Banks’ ‘Spotlight’ album. In return, Vanessa returned the favour by featuring Reeky on her ‘Money Mondays’ album. The lovely video was directed by Director Q. Watch Vanessa Mdee – Bambino ft. Reekado Banks video below.